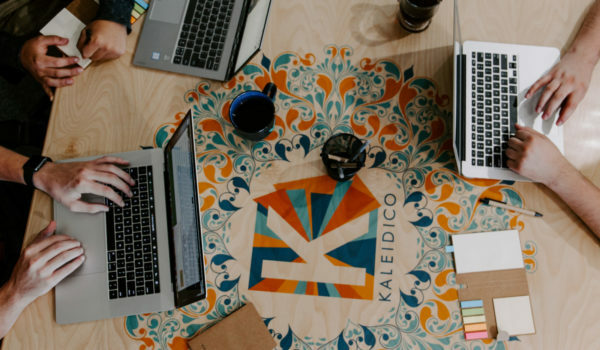 This is a Site Founded by Micha Kaufman and Shai Wininger, They aimed to make a Platform for people who can work as Freelance contractors and Buyers majorly for Micro tasks like Designing, Developing,Writing ,etc. 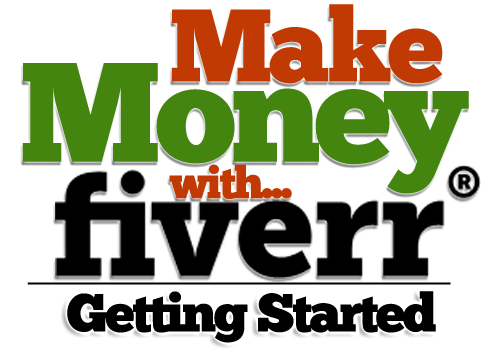 Fiverr Is currently available in more than 200 countries and Operates in these countries. 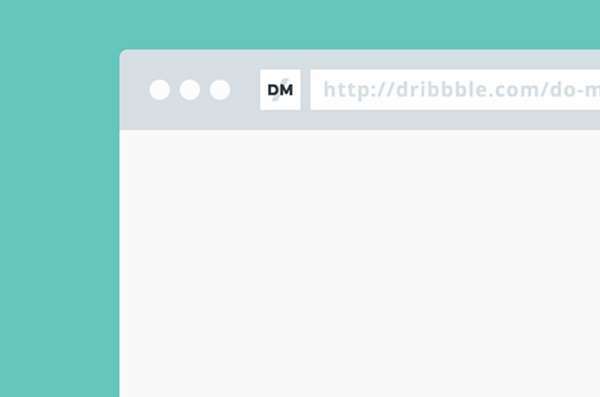 They Provide their customers a facility to connect,share and send files to each other. Fiverr Earn Money by Selling Anything | What is Fiverr? 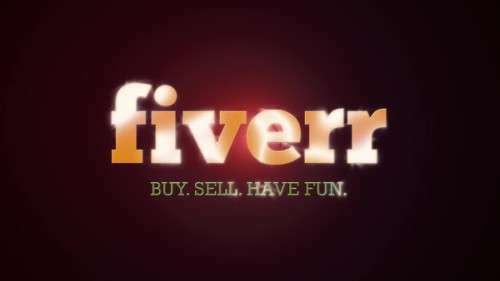 Fiverr is an online Platform where Buyers meet sellers,you can also say that it is just like any other freelancer platform where you can order something you like or you can sell your Expertise. But this is little different from any other ordinary Platform, because it gives your money and earning a protection from being scammed. What can you sell there? This is a Platform where you can sell any of your Expertise for a fixed price of $5, It can include any of the work. 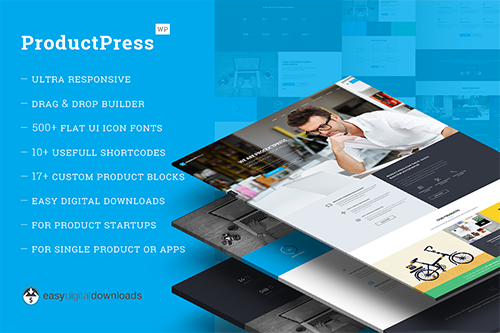 Just for an example, if you are a web designer You can design some one’s website or Blog for $5 or if you are a Photoshop expert you can edit some one’s images. You can also design a Business card or a logo for some Brand. 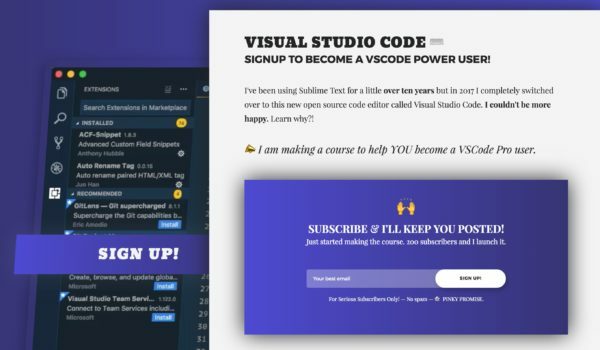 If you are not a designer and just want a Platform for your Writing Skills You can also sell your writing skills there, It depends on you if you want to sell on or two articles in this price. You can also sell some services Just like building some back links for some Blog or website or blog commenting or just placing an ad on your Blog for a week or two, it solely depends on the Quality of your Work and your own Will and Wish. 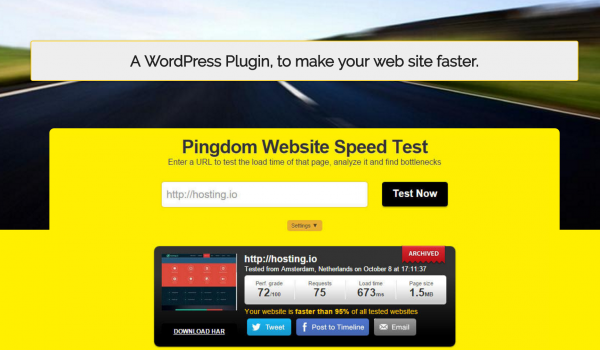 How much the site charges as commission? 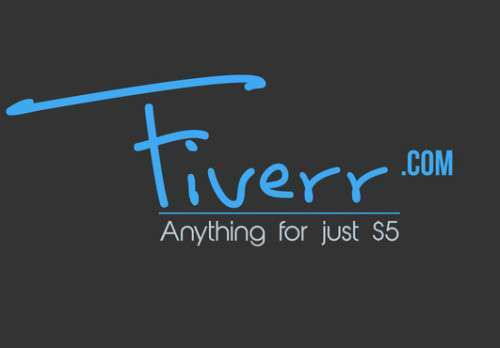 Fiverr charges $1 for every $5 sale.You can also sell multiple orders at one time, just like if a person wants you to design 10 logos for him then he can add 10 Orders as a bundle and fiverr will charge $10 from those $50 orders. What is a Gig and How to create one? Basically you have to Create an Offer for your customers or buyers to Buy from you. 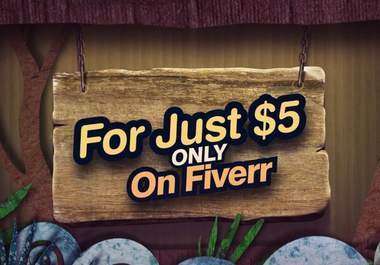 On Fiverr this Offer is named as a “Gig”. You just have to select a Specific Title, Description,some keywords, category, subcategory and a picture or a video for creating a Gig on Fiverr, You also have to specify maximum days that Order will take to be completed. After that you just have to wait for those Gigs to be ordered by some Buyer. You just do not have to go to Fiverr again and again daily for checking Orders, they will send you a mail whenever someone will order your Gig. How to Submit the Work after Completion? Once you receive the order you just have to Complete your work and Submit that work to the buyer in the time you specified while creating that Gig. 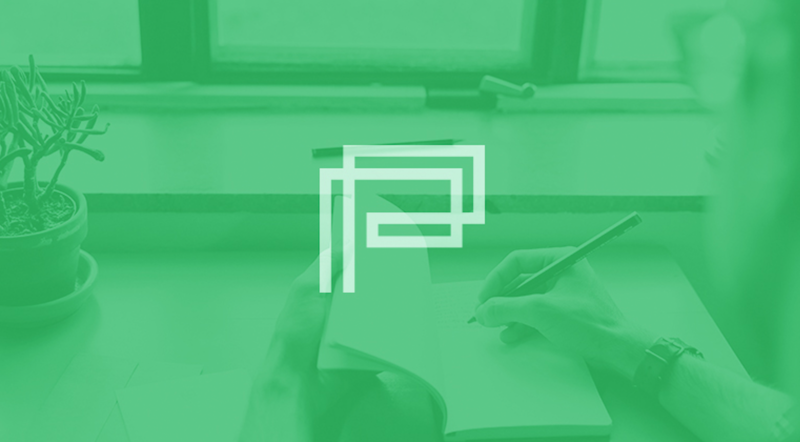 Submission depends on the type of work that if it is deliverable or not. For an example, If you have done some Blog commenting job, you have to give all the links of Posts or websites where you have commented with that link, now that solely depends on you whether you want to send him those links in a .TXT file or just in a personal Message. Or if that is a logo which is a JPEG or PNG file then you have to send that as an Attachment or anything else which can be attached should be sent as an attachment to the Buyer. After completing work just goto that order in Orders Panel from your dashboard and click on that order you have completed work for and click on deliver work button. You will be asked for attaching a file or just sending the information in the Message area, after that you have to wait for the buyer to mark that order as completed. After the Buyer have marked that work as Completed, Fiverr will hold that money for some reasons and after that will clear that money for transaction to your PayPal account. What is Fiverr level System? 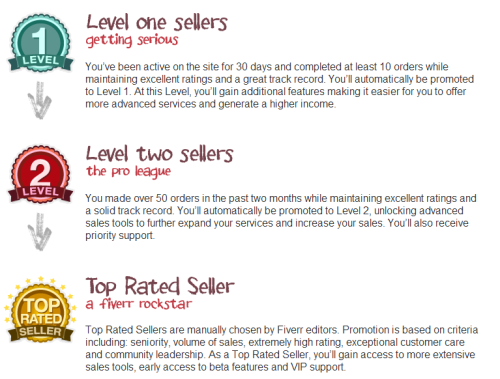 There are Three levels at Fiverr: Level 1, Level 2 and Top rated Seller. Gig Extras: This is a Feature which allows Seller to add some extra services with some gig by charging some extra money. Multiples: This feature Allows Buyer to add more than one order at one time. Some Tips to Increase your sales at Fiverr. Make a gig that will stand out of a Crowd. 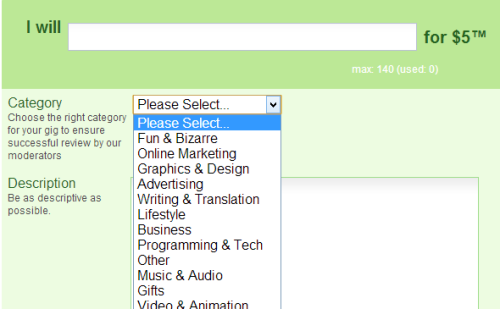 choose closely related category and subcategory and Keywords for your gig. Use a Video for more Orders and Exposure, Because those Gigs having videos have more orders than ordinary gigs. If you want to see the Examples of Successful gigs You can check Top-Rated Gigs at Fiverr. 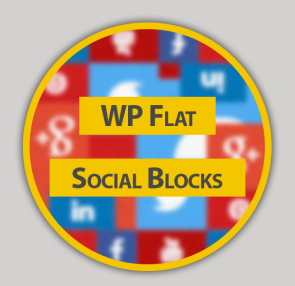 Share that Gig to Your Social media Profiles to Make your Offer reach to maximum people. These are some tips which can be used to get more orders from Fiverr, Enjoy a good Freelancing carrier on Fiverr. I am not saying that you can make your lives at this Service But you can really earn some handsome amount of Money for your Pocket money or Internet Bills etc. Author: Hamid Roshaan is a student of intermediate at Punjab College. He is a passionate individual who keeps interested Bloggng Tips at Tech Tapper. You can follow him at Twitter or Add him on Facebook.